Vive Property Maintenance is a locally-owned WBE/MBE certified commercial property management company located in Tenafly, NJ. 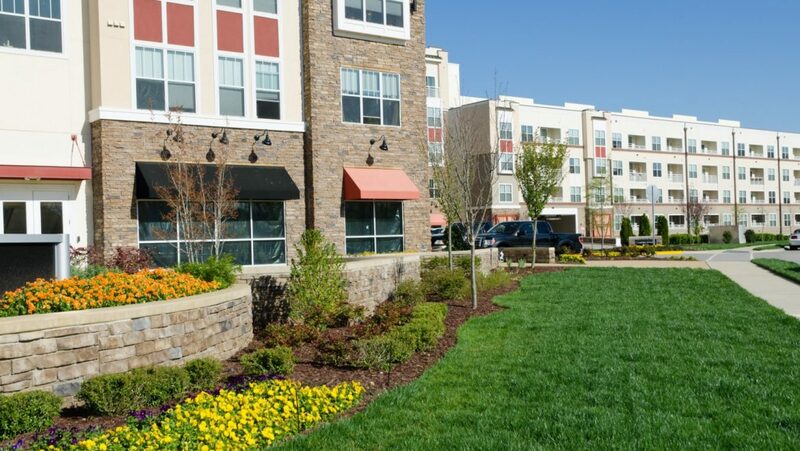 Our team of experienced staff works one on one with property managers and business owners throughout New Jersey to make their businesses stand out with clean, neat properties and eye-catching landscaping design. We view ourselves as part of your management team in that we work with your needs, budget, and time constraints to constantly deliver quality work. Our fresh perspective, objective thinking and solutions to common property maintenance problems can give your property a face lift and attract that positive first impression from the moment someone pulls into the parking lot. Visit our Commercial Property Maintenance Services page for more information, there are too many services to list! Each member of our team is dedicated to making our clients satisfied from the look of the property to the customer service when calling into the office. Contact us today for more information on our services! We look forward to serving you and making your property stand out among the rest! Here in the NY Metro Area, there is no lack of potential companies that can perform exterior property maintenance services for your commercial property. That’s why it’s important to choose the right company for the right services that need attention. For example, would you want the same service provider who performs interior cleaning services to be plowing your parking lot? We didn’t think so. For exterior property services, choose a company like Vive, who has the following professional corporate traits. Insurance: An inexperienced exterior property maintenance company may claim to have the proper insurance, but how do you really know? If you are in charge of the continued maintenance to a commercial property, make sure you request proof of insurance from your service provider. Vive names each property on our insurance, to make sure that our clients are protected. Experience: Dealing with an exterior property maintenance company that lacks experience may be a recipe for disaster. If you contract with a company with limited experience, you may be finding yourself spending more time managing the company that managing your property. Always ask for references and make sure the company you are working with is licensed and reputable. Timing: The service schedule for exterior property maintenance varies with each property. Before contracting with a single provider, ask Vive for a detailed service estimate that stipulates the amount of work being performed and the weekly/monthly service schedule. Please send over property measurements or an aerial view of your property, so Vive can provide your company with an accurate service contract. Feel free to contact us with any service or proposal questions. If the maintaining of your commercial property landscaping or Home Owners Association grounds is a priority for you, then the hiring of a professional landscape maintenance company is of utmost importance. A professionally manicured landscape shows your tenants, customers and residents that you care about maintaining a professional image for your property. Hiring the correct landscape maintenance company will determine the quality and cadence of maintenance that will be performed. 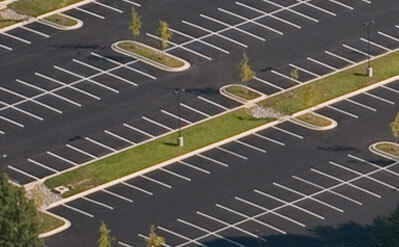 Consider the overall scope of work needed to maintain your commercial property. Is an initial clean-up and overhaul of the property needed before a maintenance program can be initiated? Are broken branches and the frontage of the property unkempt and full of weeds? Was the previous landscape maintenance company just doing the bare minimum, like mowing and blowing debris? Vive Property Maintenance believes in giving an accurate inspection of a property, for a realistic quote that will give your property increased perceived and actual value. Vive Property Maintenance doesn’t undercut quality for profits, so you can be confident that what is promised in a scope of work is actually delivered, when it’s promised. 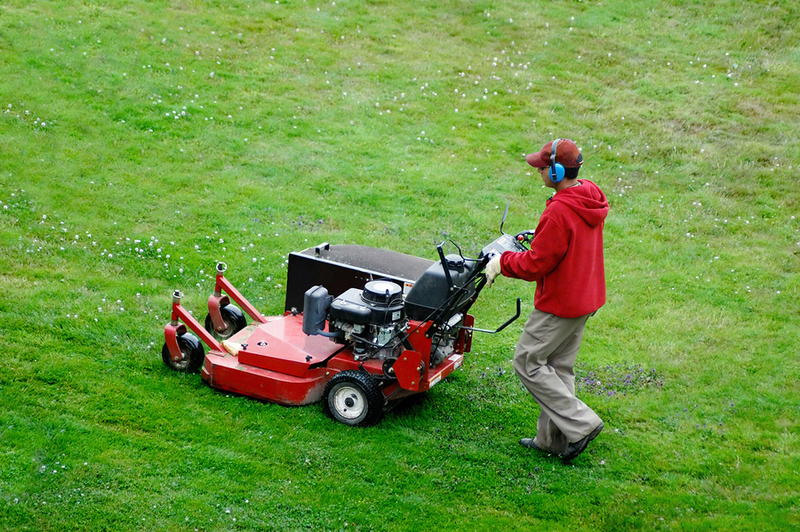 Besides the scope of work and applicable costs, there are other things to consider when choosing the right commercial landscape maintenance company. Does the maintenance company have the proper licenses, certifications and insurances to provide work on your property? Also, it would behoove you to ask for references to determine experience as well as staff qualifications. Who is in charge if there is a change in requirements and who is the emergency contact person? 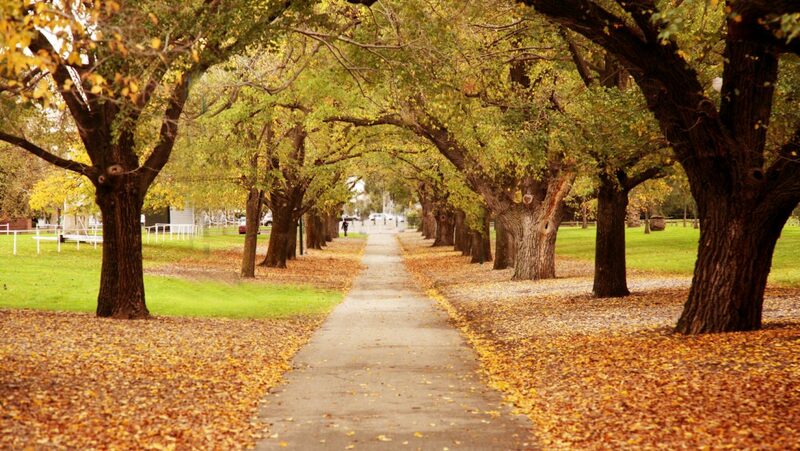 Vive Property Maintenance’s goal is to provide top quality landscape maintenance services to its clients. In order to maintain this high level of service, we bid our jobs correctly so that we can spend the right amount of hours keeping your property looking its best. Oftentimes, other property maintenance companies send in low bids to sign a customer and then don’t provide the level of service they agree upon. This happens because these companies have misappropriated how long the maintenance will take and are in jeopardy of losing money. Vive Property Maintenance urges property managers and property owners in NJ and NY to consider Vive for their outdoor maintenance service projects.